Your typical warehouse environment is relatively clean, dry and although it might get a little dusty other PC equipment survives in these conditions. So it is possible to use a standard barcode reader in this situation. 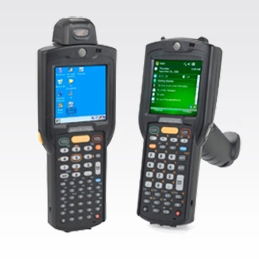 For applications where you need to scan a barcode straight into your application via a PC or terminal, you can use the Motorola LS2208, LS4208, LS4278 or LS9208 series scanners without any concern. Scan packing is when you scan products into cartons to fulfil orders and as you scan each product it is checked to make sure it is on the order. 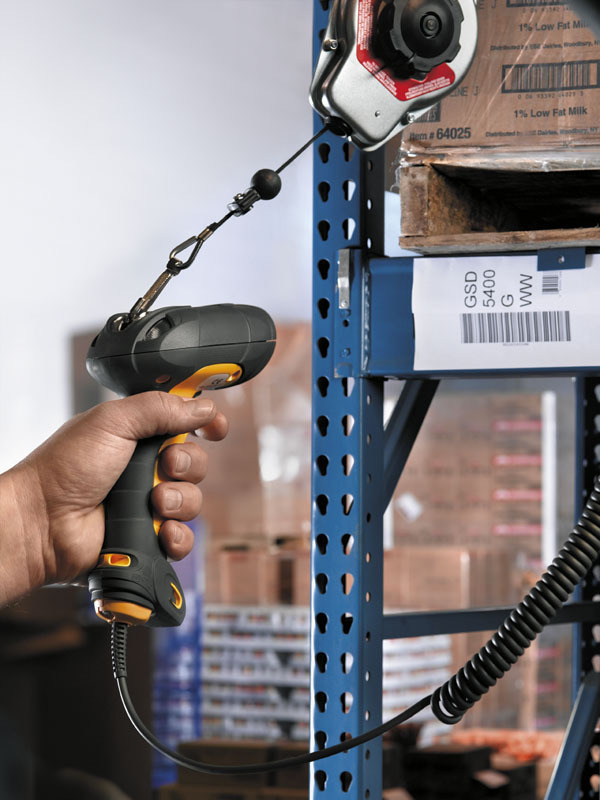 This is typically done at a work bench in the warehouse and the barcode scanner is connected to a PC since the operator is interacting with the Scan Pack application. We have various clients using the corded Motorola LS4208 hand held laser scanner. The LS4208 has both single line laser mode and raster mode. Raster mode makes the scanner alot more aggressive and reads barcodes even quicker. Typically workers at a scan pack station are standing on a rubber mat, so if they do happen to drop the LS4208 it isn't going to do any harm. It will even survive 1.8 metre drop to concrete and comes with a 5 year warranty. 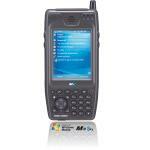 Barcode Datalink has other clients who complete the scan pack function with the cordless LS4278 scanner. This scanner is similar to the LS4208 in terms of features and specification but offers wireless connectivity allowing the operator to move about freely within about 15 metres of the base cradle that is near the PC or terminal. The drop spec to concrete is 1.5 metres. 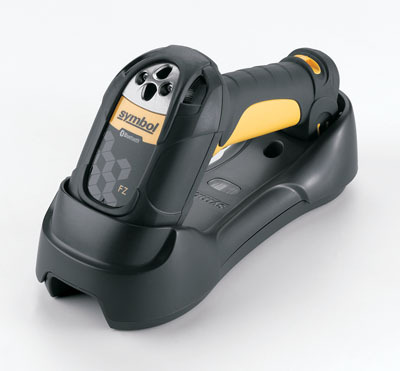 The equivalent industrial "rugged" scanners that you would use in place of the LS-4208 and LS-4278 are the LS3408 (corded) and LS3578 (cordless) respectively. 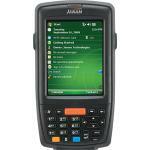 The industrial 'rugged' scanners are made from thicker and tougher plastics and are IP65 rated. This means they can withstand tough working environments and are water resistant. Recommended for manufacturing and production environments and even for wet or damp applications such as a wholesale nursery where pots and plants have to be scanned. Light industrial is the typical warehouse that is a little dusty but overall in good condition and has other PC equipment out in the work area as well. Many warehouses fall into this category. Book importers, clothing, packaged food, white goods, electrical wholesalers, spare parts distributors...the list is endless. By heavy industrial we mean environments that are very dusty, dirty and potentially extreme in temperature and maybe even wet. In these type of conditions typical retail scanners would not survive very long and are never recommended. The Motorola range of industrial scanners are designed for harsh environments and can take the knocks that everyday use brings about. 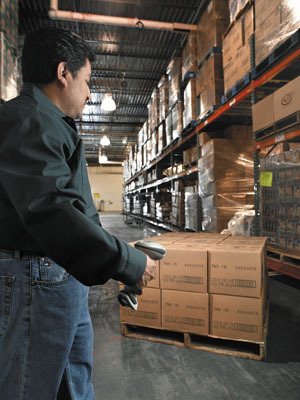 Motorola has a wide range of mobile computers that are specifically designed for use in a warehouse. The reason you would select a Motorola mobile computer is because it is one piece with all the features you need integrated. Nothing is an add-on or after thought. Wi-fi (with internal aerial), Bluetooth, camera, barcode reader (1D, 2D or long range), full colour display and keyboard are all integrated into one neat device. Plus they are designed to take the knocks in daily warehouse use. See below for more information and a selection guide. If you are considering giving your mobile workers a forklift mounted mobile computer there are a number of issues to consider. To learn more about why you need a proper forklift mobile computer from Motorola and why you shouldn't even consider a laptop, click here.